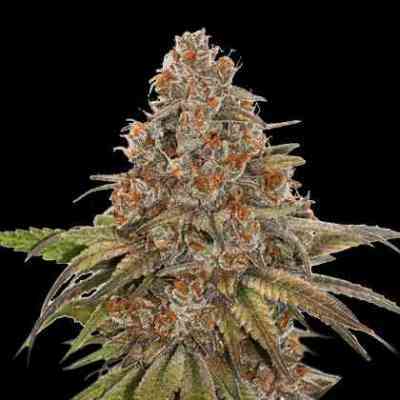 Through careful breeding we have created one of our most important strains, we call it “The Ultimate” as it combines some of the heaviest yields we have ever seen with genuine connoisseur quality. It grows to a height of 60-75cm, ideal for the indoor grow room. Flowering time is 8-10 weeks, with explosive bud growth in the last 2 weeks. The Ultimate (50% Indica, 50% Sativa) will take plenty of nutrients during the growth cycle and is resistant to moulds and bud rot making it a good greenhouse choice too. Our growers have never seen a plant yield as heavily with this level of quality. This is a recession busting strain of epic proportions and is guaranteed not to disappoint. This strain is already setting new standards amongst the Dutch commercial growers and is set to become a Dutch Passion legend.